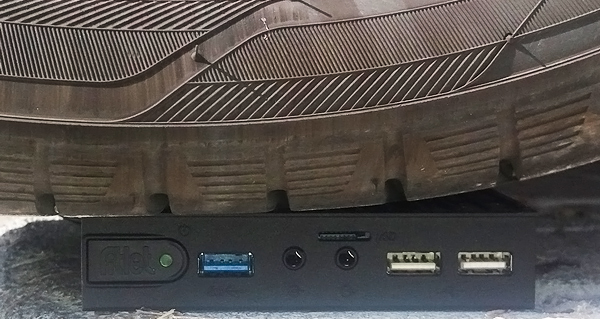 Yokneam, Israel 28-Jun-2016 – Compulab is introducing fitlet-RM – a ruggedized miniature fanless PC in an an all-metal housing. fitlet-RM provides excellent durability at extreme temperatures and conditions of shock, vibration and dust. In many independent benchmarks fitlet-RM achieves higher scores than PCs based on Intel® Atom™. It effectively doubles the performance of the original fitlet-i by incorporating the quad-core AMD A10 Micro-6700T APU in an all-metal housing designed to maximize heat-dissipation in the smallest possible footprint. “In PC design, miniaturization and thermal management too often come at the expense of functionality, modularity and serviceability.” Said Irad Stavi, Chief Product Officer at Compulab. ““fitlet-RM stands out with extremely rich functionality that can be further extended by custom FACET card modules. 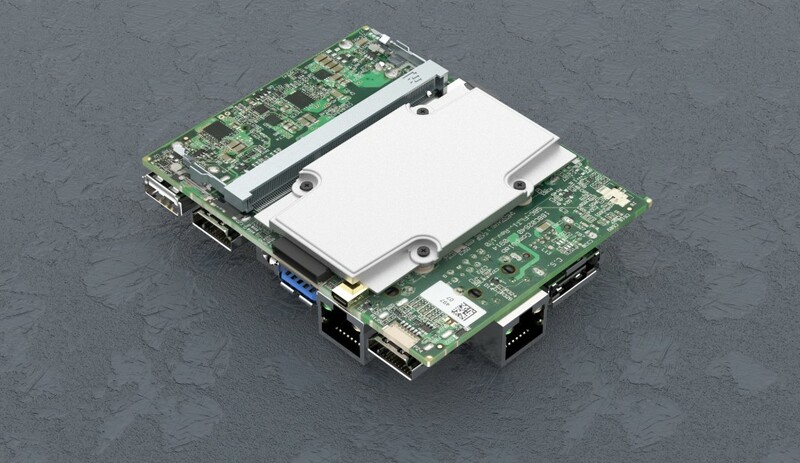 fitlet-RM offers high scalability from deeply embedded applications integrating just the miniature single-board-computer SBC-FLT up to the more powerful fitlet-H and fitlet-T that share the same architecture of fitlet-RM and provide more performance, memory and storage capacity. fitlet-RM addresses real-world system integration challenges to improve overall solution quality and reduce design cost and time to market. Both Windows and Linux are supported on fitlet-RM. 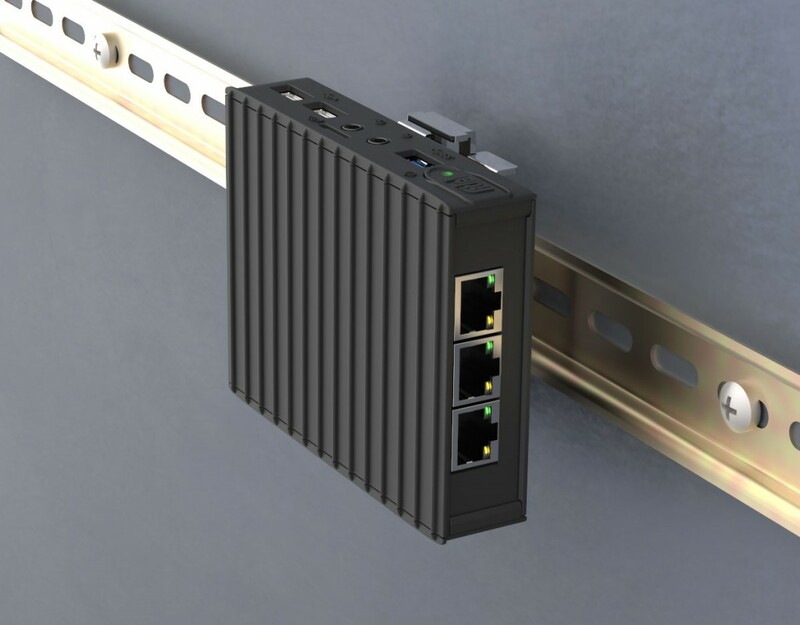 It has both VESA and DIN-rail mounting, power and USB locking, power button disable and remote power button, RS232, SMBUS and GPIOs. Small size, passive cooling and tolerance for a wide temperature range simplify integration. fitlet-RM is 10V-15V tolerant and can be easily integrated in automotive. fitlet-RM is available as a turn-key OEM product with build-to-order, branding and SW imaging service. fitlet-RM-iA10 Barebone with dual GbE and WiFi 802.11ac is available now for $311. fitlet-RM-XA10 LAN Barebone with 4 GbE ports is available now for $327.